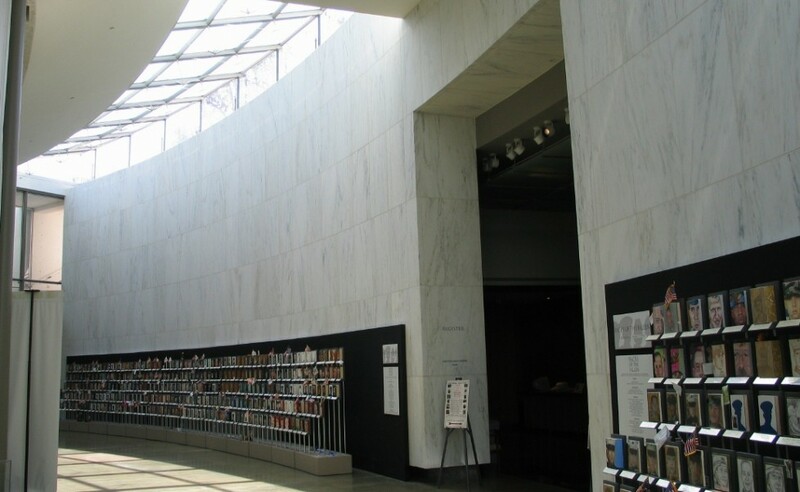 Architects and Interior Designers have specified Danby marble for over 100 years on many large commercial projects with outstanding results. 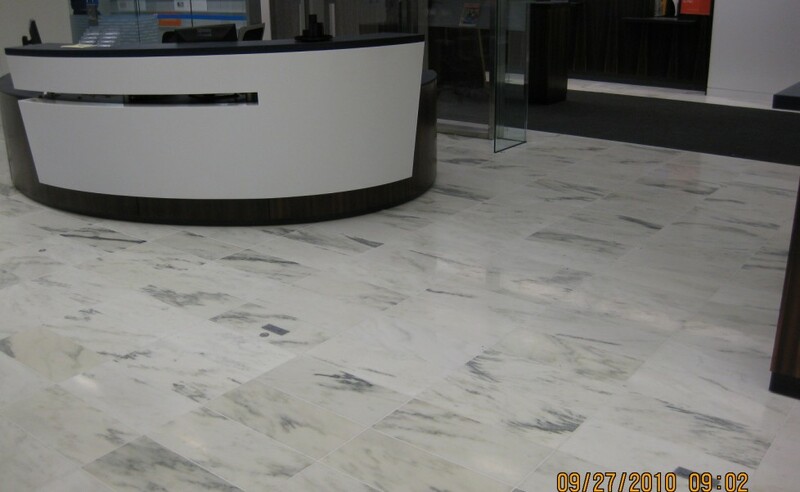 Danby marble is a Class A marble as determined by the Marble Institute of America, meaning it is a suitable material for interior, exterior, walls, flooring, walkways, etc. Aside from the certified physical characteristics, with over a century of durability and timelessness, Danby marble has withstood the test of time and has become one of the most reliable and beautiful white marble in the world.